Disclosure: I received one or more products for review purposes only. Despite the free item, my opinions remain 100% Honest and my own.This post may contain affiliate links, if clicked I may receive compensation. If a giveaway is being held: No purchase is necessary to enter. Void where prohibited by law. Odds of winning are based on number of entries received. 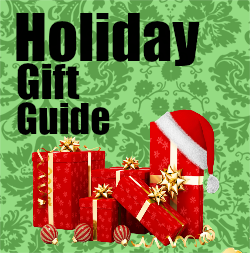 Giveaways on this blog are in no way affiliated with Facebook or any other social media networks. This was the first time I had used a product like this so I wasn't sure what to expect. I have blackheads randomly on my cheeks and my chin is the worst. So I applied this to the bottom half of my face since I never get them on my forehead and waited to see what would happen next! blackheads and other impurities from your skin. only it works perfectly on your nose but you can also use it on any problem area. Order now and get dozens of applications in one huge 100ml tube! Formulated with active charcoal and fruit extracts, it deep cleans your pores to reveal a clean, fresher-looking skin. - Use it on any problem area! Nose, chin, forehead and even back! 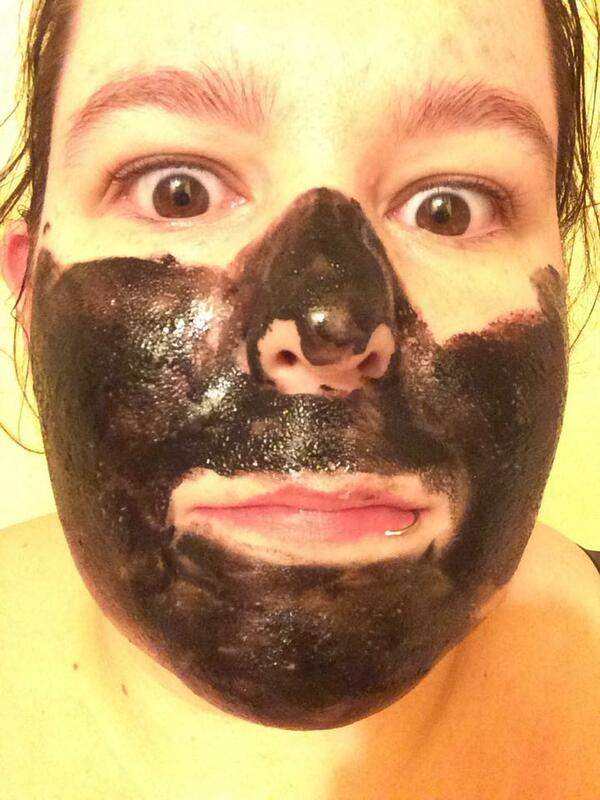 Buy now and see for yourself how many blackheads the mask will pick up! It almost looks like oil when it comes out of the bottle. 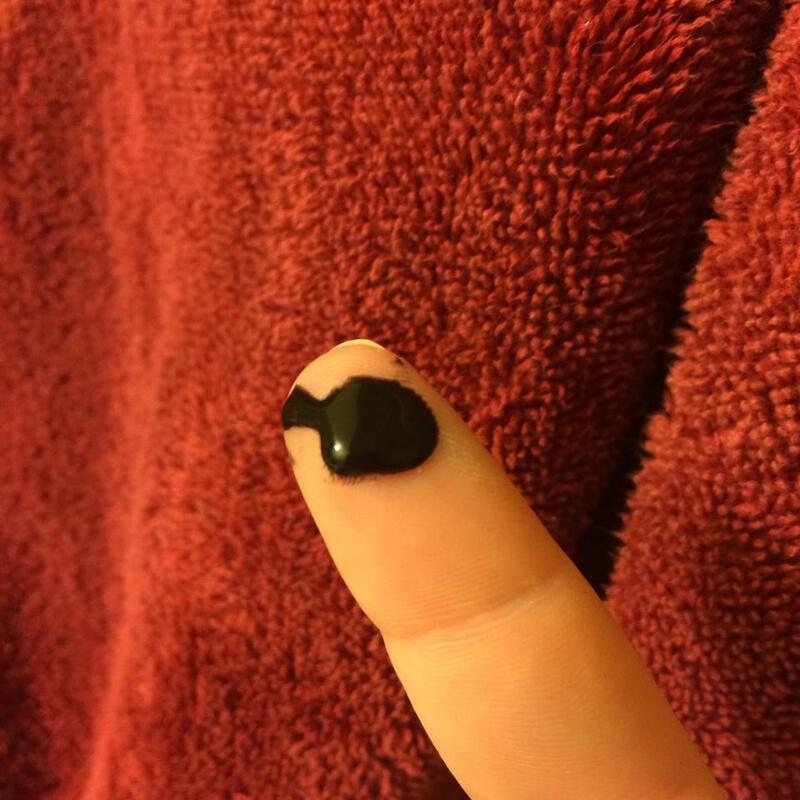 It applied easily and was easy to remove from my hands which I used to apply the product. Here is me making a crazy face after application was complete. I noticed within about 5 mins that it was feeling tighter. Here is a close up as it started to dry. I was in the bathroom and the Old Man asked what I was doing so I opened the door and I think he was in shock!!! He's like what is that!!! I posted pictures on my FB while waiting and people were asking me all kinds of questions. If you get bored while waiting the 15 - 20 mins it takes for this to dry It would be the perfect time to pop around corners at people and scare the crap out of them. I know I am mean!!! I just love practical jokes, in fact I don't know why I didn't use this at work on lunch and come back and scare my co-workers!!! (writes that down for later..... oh hi *waves*) ANYWAYS!!!! It got tight enough I could barely open my mouth to talk once it fully dried. The removal process was easy for me and I liked how my skin felt after words. I like that this product will also help prevent more from forming. 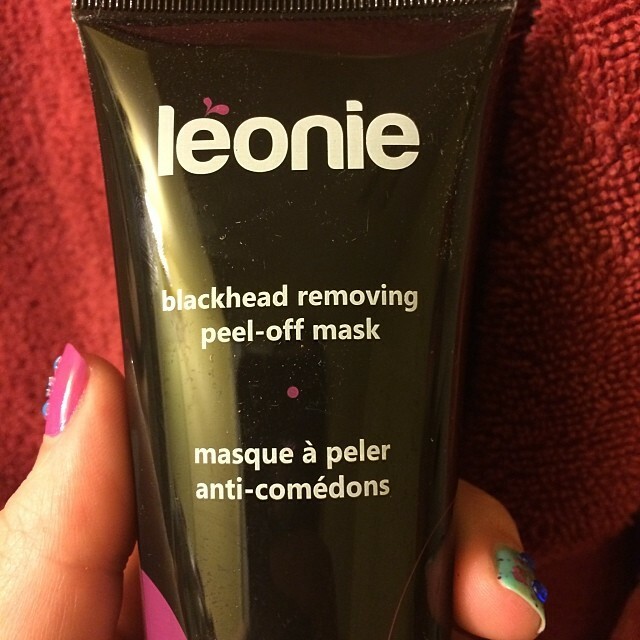 If you are tortured by black heads I recommend checking out this product out ASAP! I bought this a few weeks ago. It's decent, I think I like Green Teas organic scrub better though. I have blackheads on the "phone line" of my face - so I would definitely give this a try! 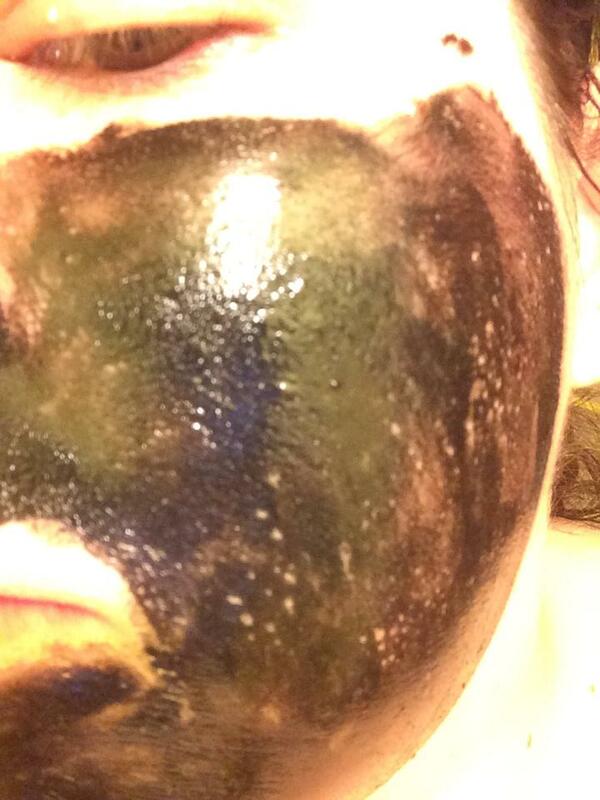 If I had black heads I would try that stuff! How does it smell I wonder? It's not a bad smell but not pretty smelling either.